Bidding is to open next month for a share of a new construction retraining fund worth tens of millions of pounds. 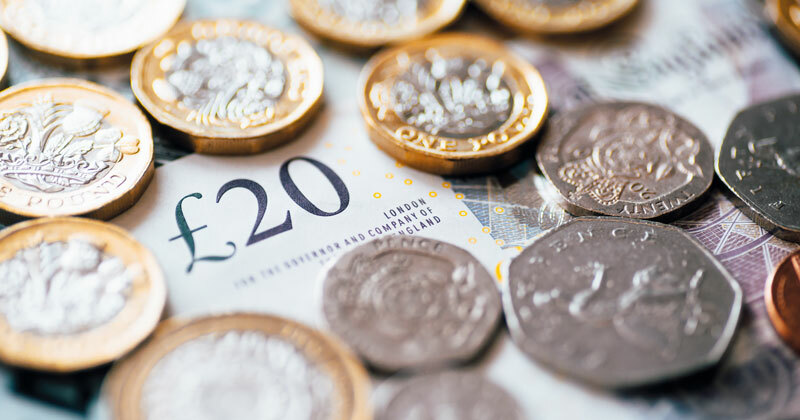 The Treasury announced back in November that it would establish a “formal partnership” with the Confederation of British Industry and the Trades Union Congress, to oversee a new national retraining scheme focusing on improving construction and digital skills. At least £34 million was pledged for “innovative” construction training programmes across the country, for jobs such as groundworkers, bricklayers, roofers and plasterers. The skills minister has now revealed when bidding will open, in response to a parliamentary question lodged by South Cambridgeshire MP Heidi Allen. “We plan that the construction skills fund will open for bids next month,” said Anne Milton. 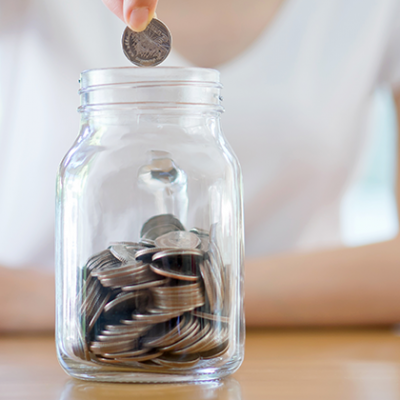 The Construction Industry Training Board also told FE Week that it had been working with the Department for Education “to help shape what the fund should be trying to achieve”, and is “likely to be managing the bidding process” for a £29 million share of the cash. “The fund will support new investment in a strong pipeline of skilled workers, increasing productivity, and improving the work-readiness of people entering our industry,” said Steve Radley, CITB’s director of policy. The government explained how the national retraining scheme will work for the construction sector in its industrial strategy white paper unveiled last November. “We will provide £34 million to expand innovative construction training programmes across the country,” a spokesperson said. This includes “a programme in the west Midlands, focused on supporting the country’s housing needs and building upon existing good practice” which it is understood will receive much of the remaining £5 million, in addition to the £29 million going through the CITB. 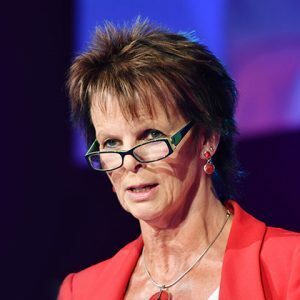 “A high-level advisory group – the national retraining partnership – will bring together the government, businesses and workers, through the CBI and the TUC, to set the strategic direction and oversee implementation of the scheme,” it added. The first meeting of the National Retraining Partnership was convened earlier this month by chancellor Philip Hammond. He was joined by CBI boss Carolyn Fairbairn, TUC leader Frances O’Grady, and the education secretary Damian Hinds. “We’re working to ensure that the national retraining scheme helps workers to expand their digital skills, and encourages new workers to develop much-needed construction skills,” said a TUC spokesperson. 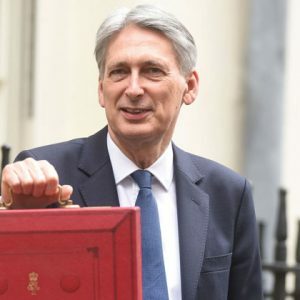 In the chancellor’s autumn budget, £36 million was earmarked for digital skills courses using AI, as part of the national retraining scheme. This is “so that people can benefit from this emerging technology as they train for digital tech jobs in one of the fastest growing sectors across Britain”. “We’re delighted to be working alongside the TUC and the government as part of the National Retraining Partnership,” said Neil Carberry, the CBI’s managing director for people and infrastructure policy. “We anticipate an offer for individuals who need to retrain based on good guidance and access to provision that helps them into work in new areas.